Some even come with built-in lights! Now that December's here, it's officially time to start pining over the best holiday decorations available. First on our list: a tree, of course! When it comes to Christmas trees, the debate between those who only acknowledge real trees and those who swear by the faux imitations is fierce. We're not here to pick sides, but if you are a fake tree lover, we've rounded up some great options you can display with pride. Say goodbye to the days of hauling a real pine out to the driveway on Dec. 26 (or whenever you get around to putting away all the tinsel and stockings!). Entertaining expert Maureen Petrosky stopped by the show to share her top picks for trees you can you can easily store once the season is over. 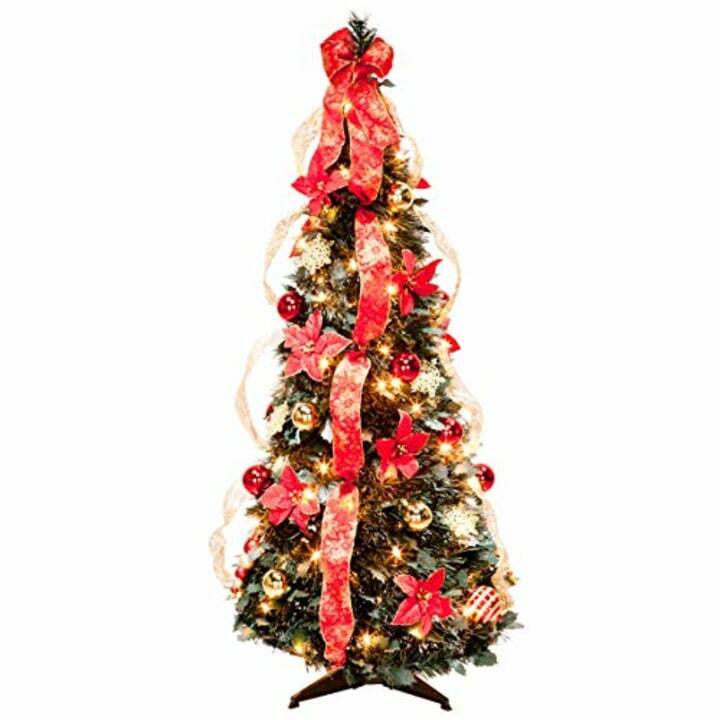 Ideal for small spaces, this tree is narrower than most, allowing you to put it up wherever you find room! Petrosky liked this one because it's totally collapsible, so you won't have to worry too much about finding a place to store it. 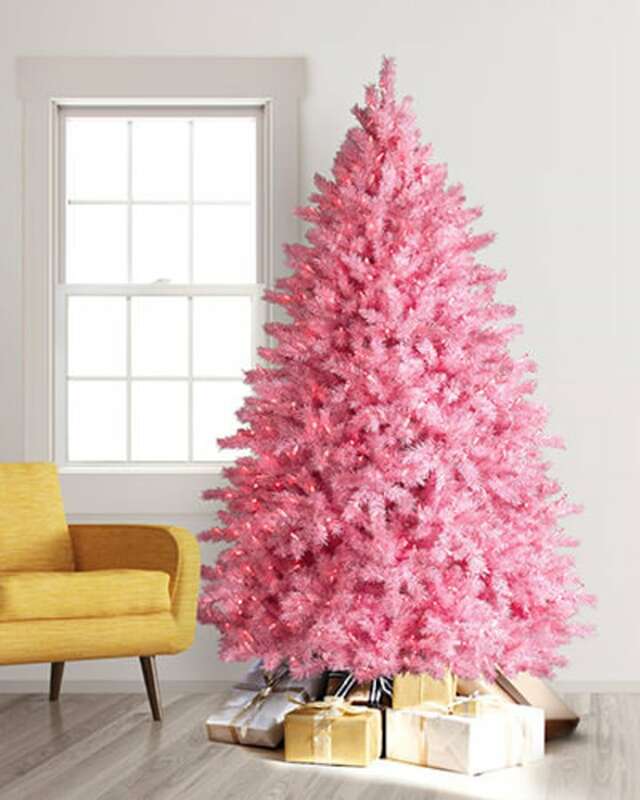 The most popular colored tree for the holiday season is pink! This one by Treetopia is perfect if you want to add a little whimsy to your home for the holidays. Petrosky suggests getting a smaller version for your child's room, or anywhere you want to add a pop of color. For those who want to bring the holiday season indoors — literally. 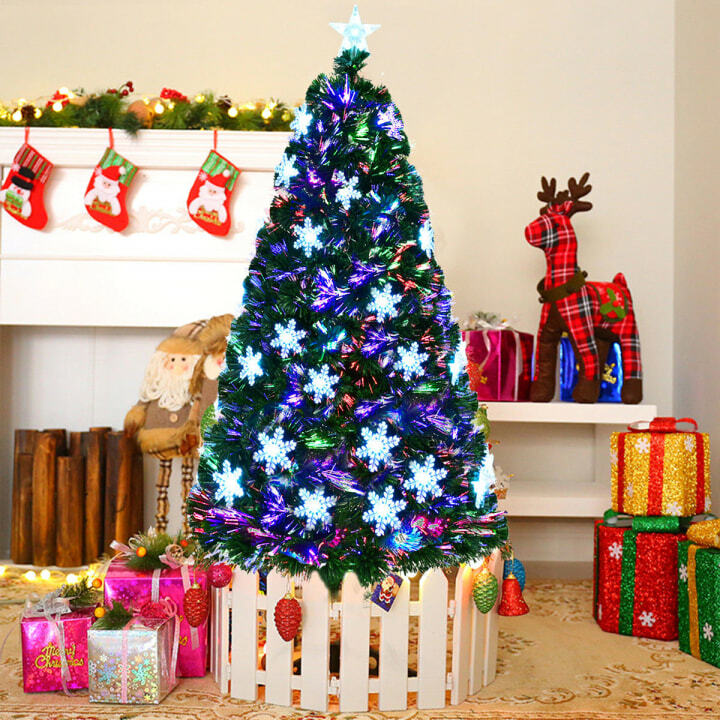 This snow-flocked tree creates a unique, wintery feel in your home. 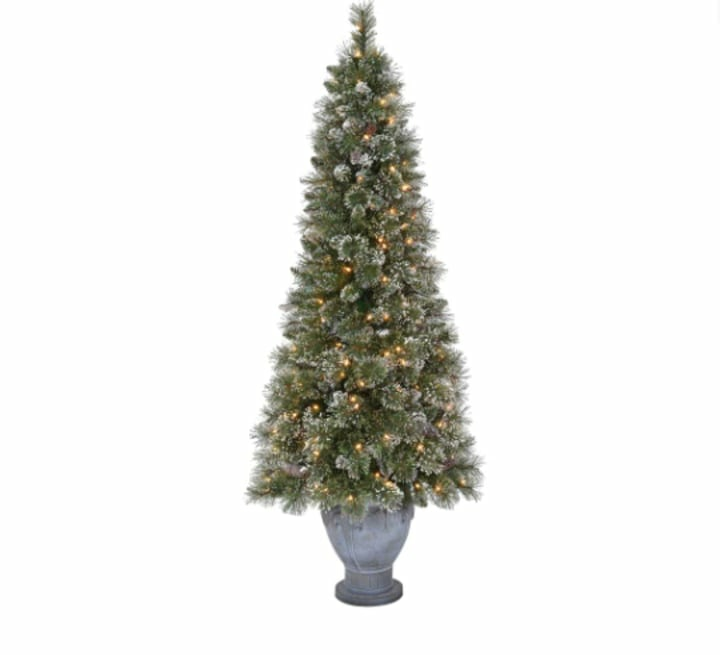 If you're still searching for the perfect tree to take the place of honor in your home, here are four more artificial trees TODAY editors recommend. 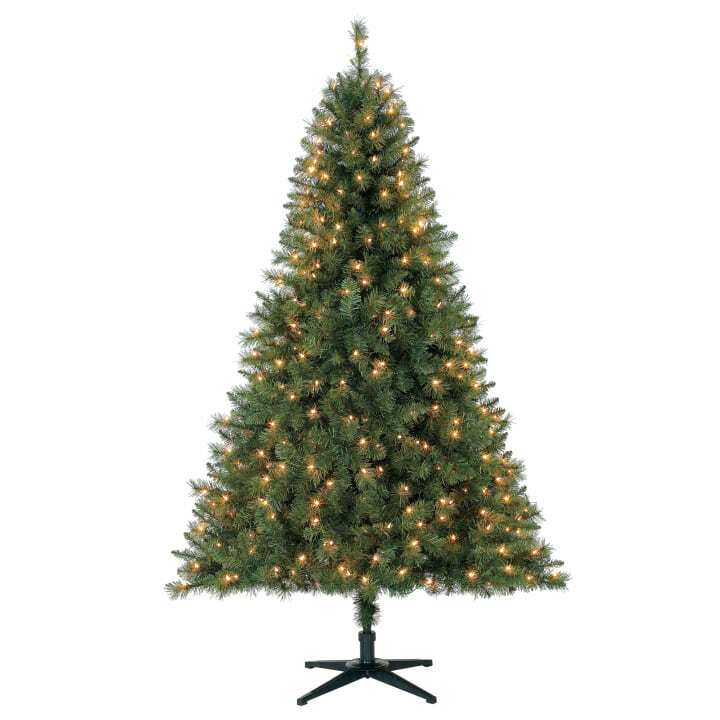 This tree comes pre-lit, and is perfect for those in the market for a traditional-looking tree. Hinged branches are pre-attached as well, making set up a breeze. 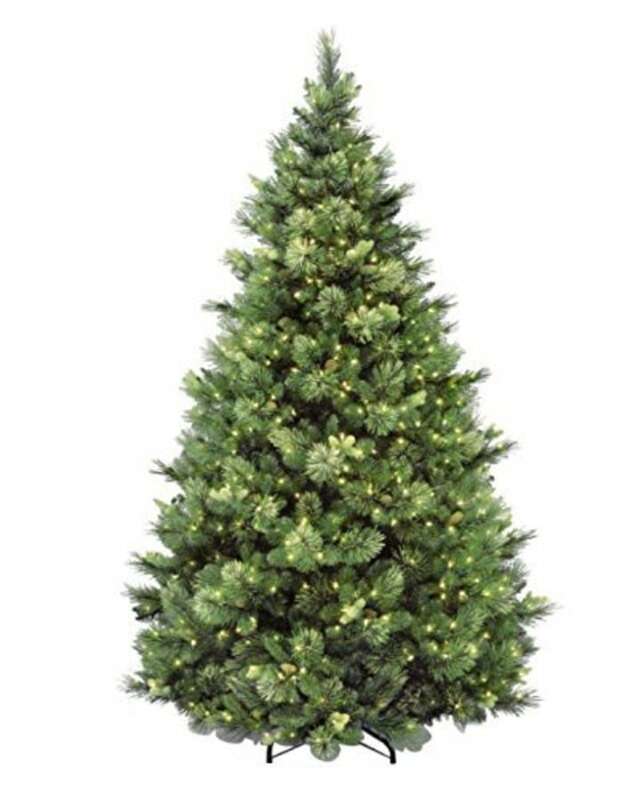 For a more natural looking tree, try this one from National Tree. It comes pre-lit and also includes pine cone decorations. Its tapered shape also makes it look like an actual pine! 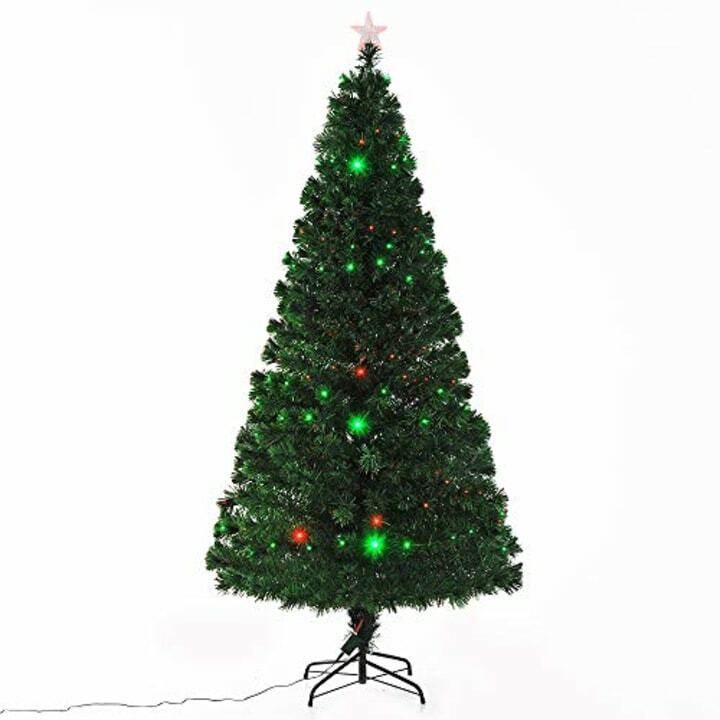 Equipped with LED lights and eight different control settings, this tree is not for the holiday purist. Neon string lights and PVC needle branches give this tree a modern twist on a traditional holiday staple. This tree comes equipped with colored lights and light-up snowflakes.